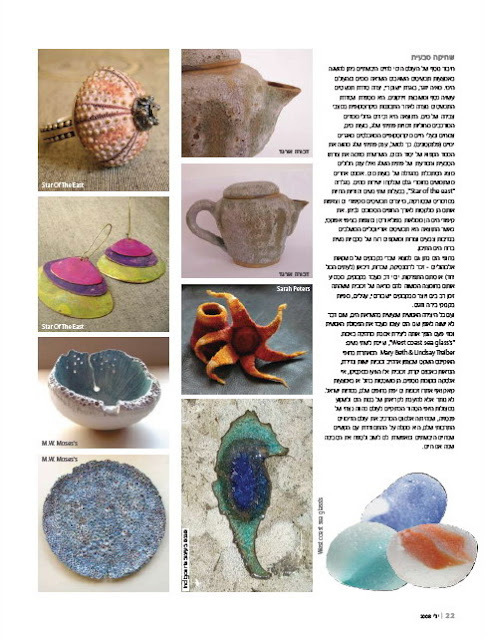 A month ago we have been contacted through Etsy's 'conversations' by an Israelian journalist of a Home Decoration Magazine (Nisha). She wanted to feature some of our items in an article with designs inspired by the sea. How wonderful is that, beeing featured in another country! Coolness!! Big congrats you two! 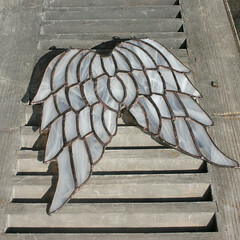 And also on the beautiful new listings in the giftshop! Those napkinholders look super! Congrats Star, I wish many more in the future! Wow star that look so good! Congrats! Wow, Star, congrats with the feature!!! Wonderful! Nice collection of items to be featured with, too.